Meet Jake and Megan! 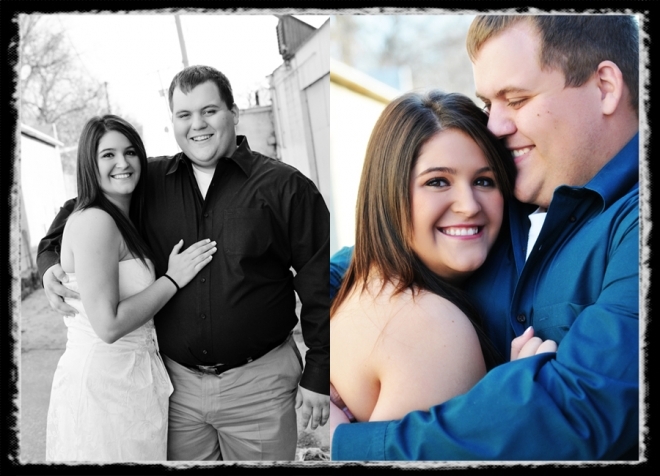 These 2 love birds are newly engaged and set to have their wedding some time next year! I was so happy when Jake’s mom called and asked me to to their engagement photographs! 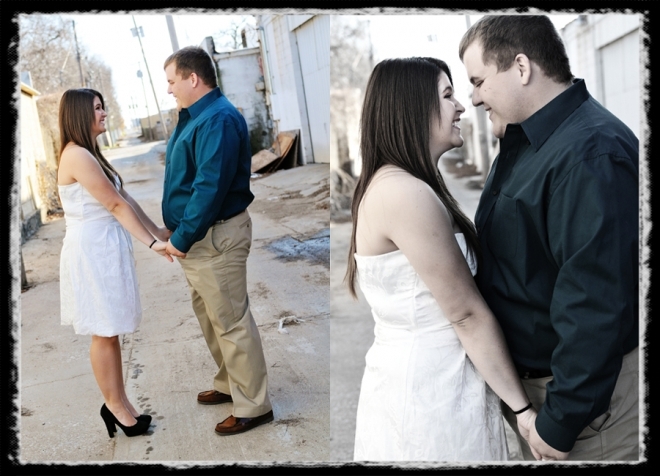 I just love doing engagement/couple shoots. For some reason I kept calling Jake, Stephen throughout the whole shoot… and he just played right along like it was his name…hahah…what a good sport. 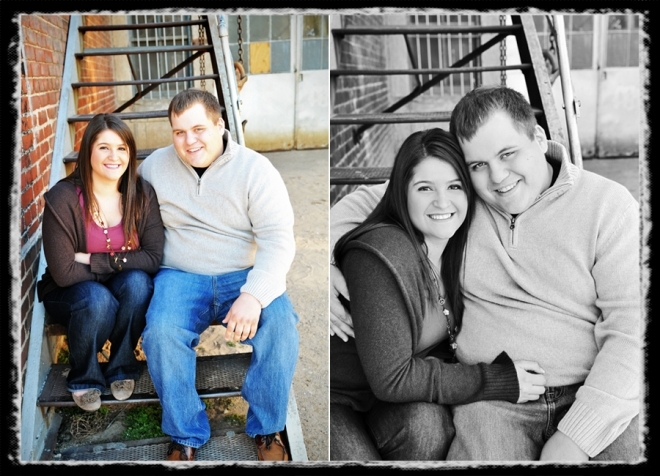 Both Stephen ….I mean Jake and Megan were so easy to work with and kept the shoot fun with their ‘wackiness’. I really had a great time despite the cold weather and wish the two of them all the best in the years to come.